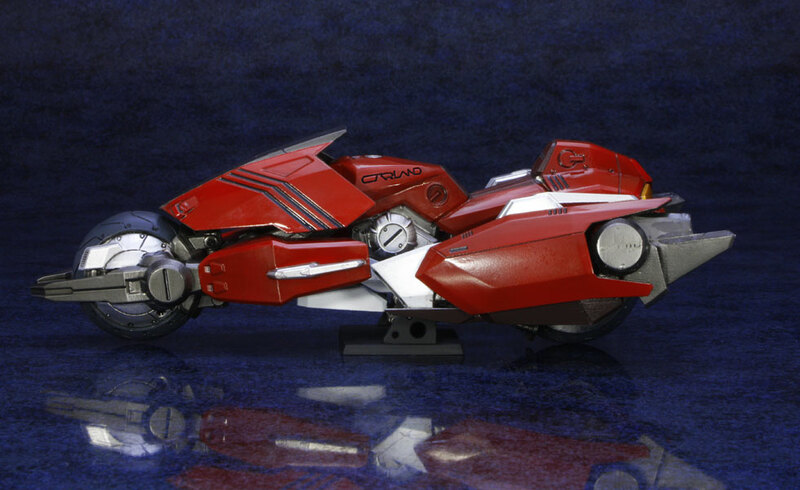 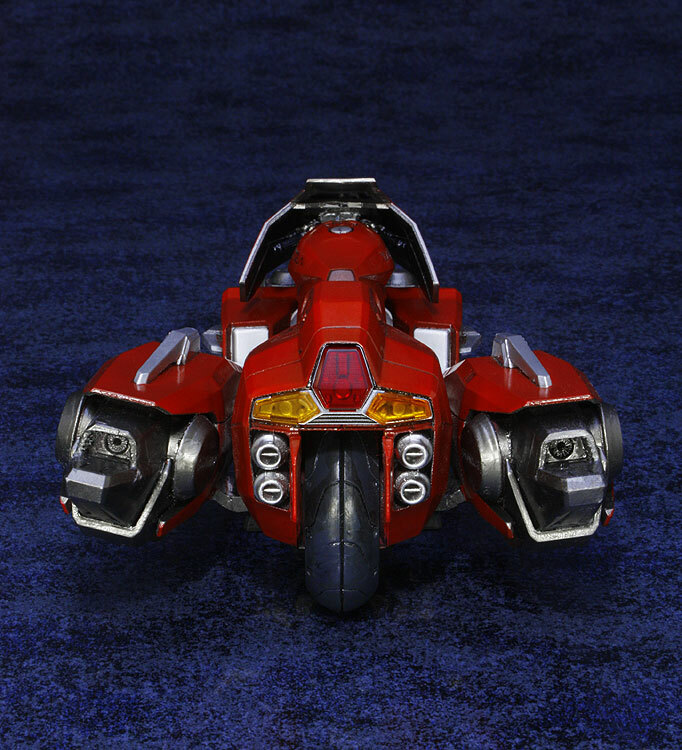 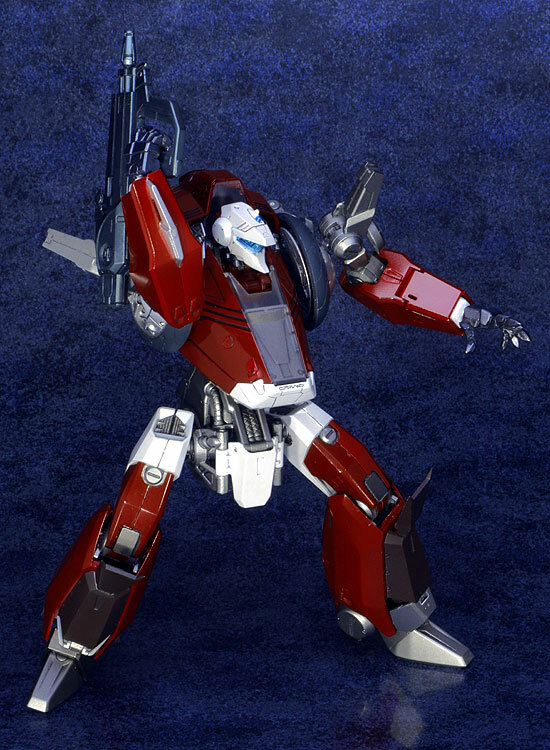 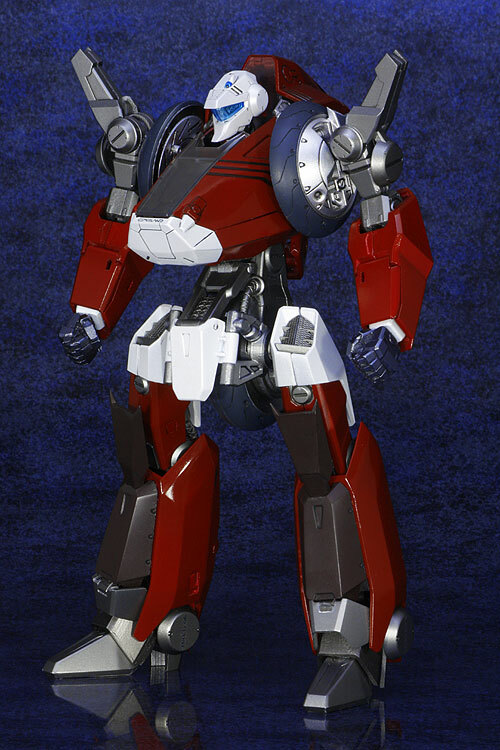 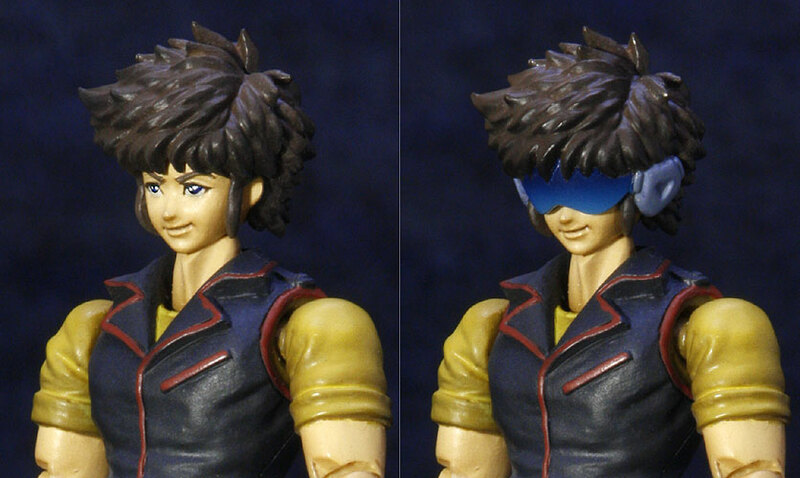 This is a fully transformable diecast toy of the Garland from Megazone 23. 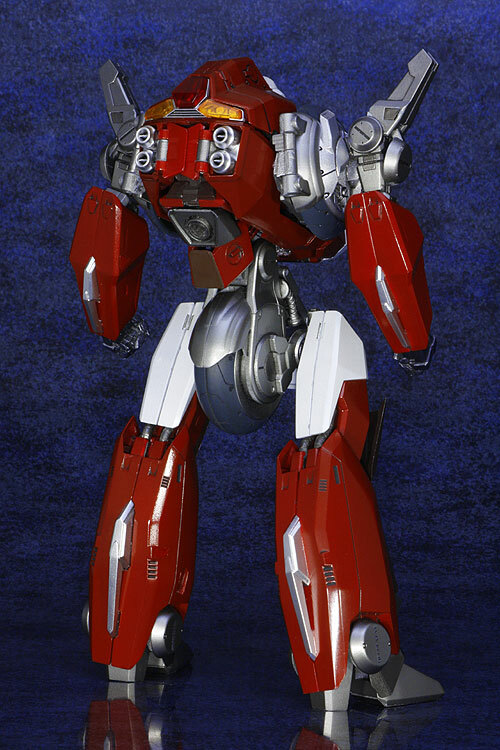 It stands 25 centimeters tall in robot mode. 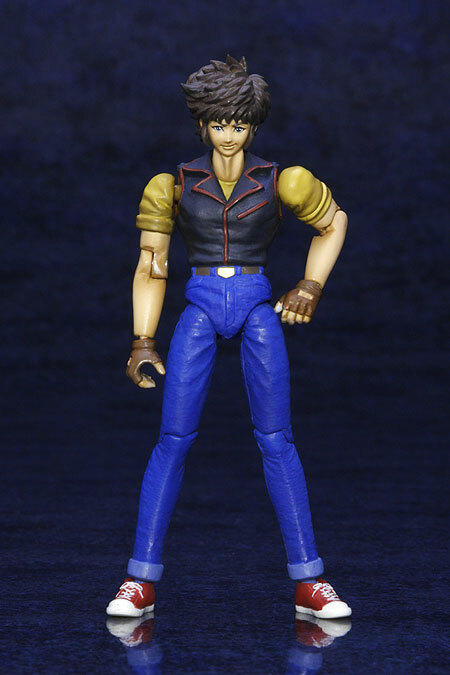 Comes with Laser Orb gun, extra hands, and a Shogo Yahagi figure. 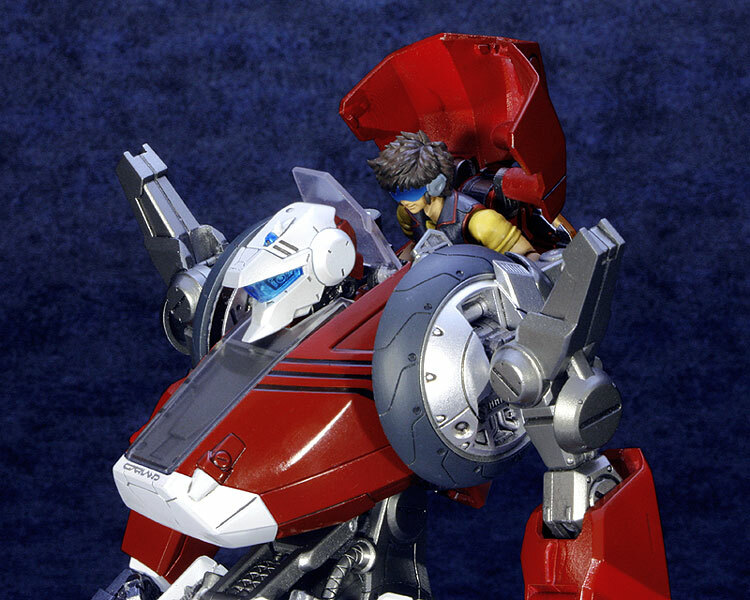 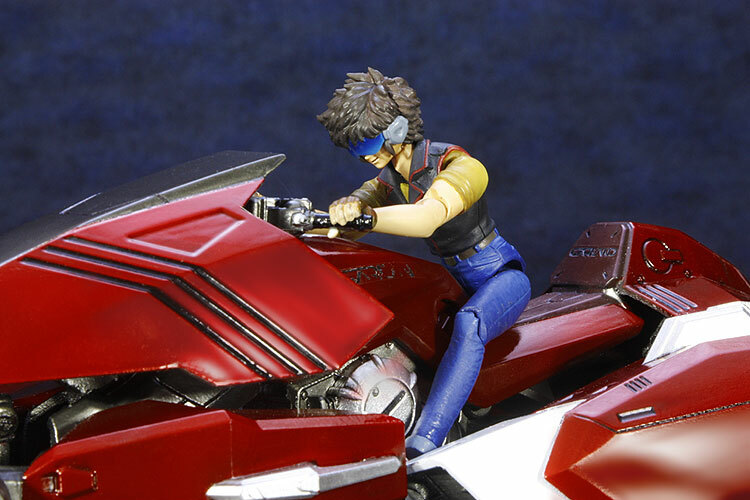 Scheduled for release in Fall 2016 for 39,800 yen.